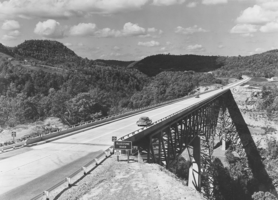 On August 29, 1952, groundbreaking ceremonies for the West Virginia Turnpike were held in Mercer County. The state’s only toll road eventually cut driving time between Charleston and Princeton from four hours to two. The road took less than two years to construct. Despite early plans for a four-lane highway, project costs limited the turnpike to only two lanes in most places. Still, the road was considered modern for the day. It was first opened to traffic between Princeton and Beckley in September 1954 and then on to Charleston two months later. Tolls on the West Virginia Turnpike will double starting next year. News outlets report the West Virginia Parkways Authority voted Thursday to increase rates at three toll booths from $2 to $4 for passenger cars starting Jan. 1. 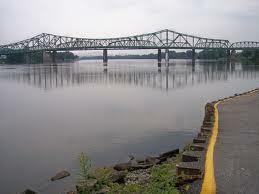 The West Virginia Parkways Authority is seeking corporate sponsors for the West Virginia Turnpike. The agency announced plans Tuesday to launch the program for the 88-mile toll road in southern West Virginia. Members of the West Virginia Parkways Authority are supporting the continuation of tolls on the West Virginia Turnpike, doubling down on a resolution to that effect passed in January. 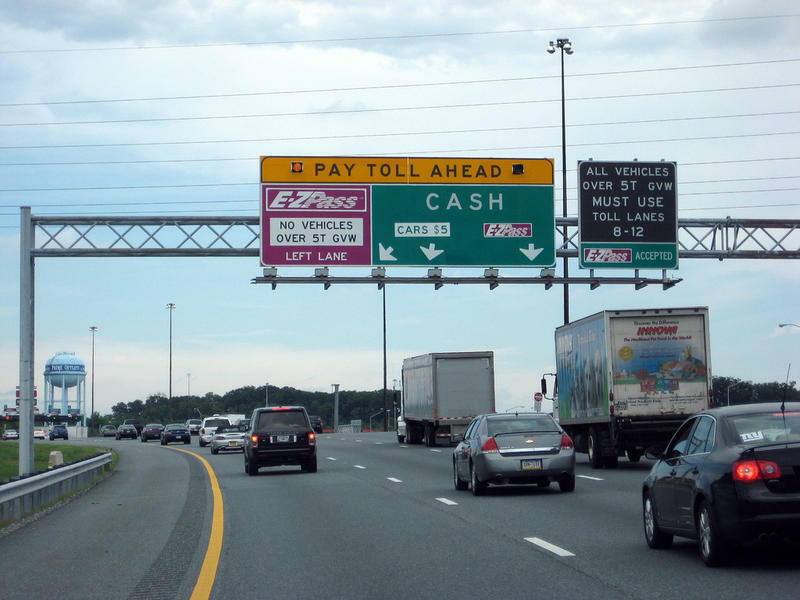 The tolls are set to expire in May of 2019, when the bonds on the road’s construction will be paid off. Authorities are searching for an inmate who escaped from a police transport van along the West Virginia Turnpike and then allegedly stole a car. Fayette County Sheriff Steve Kessler says in a news release that 37-year-old Paul Ira Hopkins of Smithers was handcuffed and wearing ankle shackles when he got the van's door open and jumped over a guardrail Wednesday near the North Beckley Toll Plaza. Traffic on the West Virginia Turnpike rose during the Thanksgiving holiday compared to a year ago. Media outlets report that traffic along the 88-mile highway for the six-day period ending Sunday increased nearly 5.7 percent compared with the 2014 period. Sunday was the busiest travel day. State police say a man wanted in Georgia was fatally shot during a pursuit on the West Virginia Turnpike. State Police spokesman Lt. Michael Baylous tells media outlets that 28-year-old Brandon Lamar Johnson of Snellville, Georgia, stopped his car during a pursuit Tuesday on Interstate 64-77 in Beckley, got out and pulled a gun on troopers. Baylous says Johnson refused to drop his weapon and was shot. Holiday travelers kept toll workers on the West Virginia Turnpike busy over the Labor Day weekend. The Charleston Gazette-Mail reports that toll workers handled about 32,000 more transactions that they did during the same four-day period in 2014. That's an increase of 7.4 percent. The West Virginia Parkways Authority reported turnpike traffic stretching from the Thursday before Memorial Day to the holiday itself was up by just over 5 percent this year. The increased traffic brought a total of 588, 739 transactions at toll plazas, totaling $1,281,926 toll revenues. That amount is up more than $65,000 from revenues collected over the Memorial Day weekend in 2014. The Governor's Blue Ribbon Commission on Highways released their final report this week, finding West Virginia needs an additional $1 billion annually to both maintain and expand the state's highway system. The commission recommends keeping the tolls on the West Virginia Turnpike in order to leverage the road for a $1 billion road bond. The bond would be one time funds. Commissioners also recommend increases in some vehicle fees and taxes to create $141 million in new revenue. Members of the Governor’s Blue Ribbon Commission on Highways released their final recommendations Wednesday after a 20 month delay. The commission was charged by Gov. Tomblin in 2012 with finding new revenue sources for the state’s aging roadways. The 57 page report recommends lawmakers increase DMV fees and the state sales tax on motor vehicles. Those two increases, along with a new annual fee on alternative fuel vehicles, would create more than $115 million in new revenue. Low gas prices and favorable weather added up to more holiday travelers on the West Virginia Turnpike. Parkways Authority General Manager Greg Barr says the 10-day Christmas Travel period starting Dec. 19 saw 1,067,818 toll transactions. That's up nearly 16,000 transactions from 2013. Media outlets report that traffic along the 88-mile highway for the six-day period ending Sunday increased 8 percent compared with the 2013 period. Sunday was the busiest travel day. West Virginia Parkways Authority toll director Steve Maynard says the number of toll transactions was below the Thanksgiving period in 2010, 2011 and 2012. The West Virginia Turnpike is preparing for its busiest travel period. The turnpike's governing agency, the West Virginia Parkways Authority, plans to fully staff all three toll plazas along the 88-mile highway during the Thanksgiving travel period's peak hours. There also will be temporary toll booths with additional collectors. Traffic on the West Virginia Turnpike has hit a high for the year. The Register-Herald reports the Parkways Authority collected more than $8 million in June. That's the most revenue for that month in a four-year period. For the year, toll revenues are up 1.4 percent so far. Toll revenues decreased to a low of $6.5 million in February due to winter weather. Toll workers on the West Virginia Turnpike handled more than 1 million transactions during the Fourth of July holiday period. Traffic on the 88-mile toll road was up more than 2 percent compared to the same 11-day period in 2013. Turnpike officials use an 11-day window to measure the holiday's traffic because July 4 falls on a different day of the week each year. 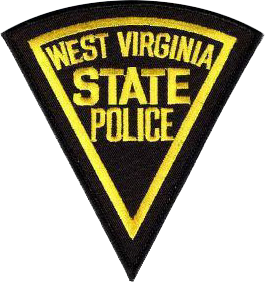 West Virginia state police say a trooper has been injured in a hit-and-run accident along the West Virginia Turnpike. State police spokesman Lt. Michael Baylous says in a news release that Trooper D.R. White of the Parkways Authority detachment had stopped his cruiser to remove debris on Interstate 77. White was struck while walking back to his cruiser shortly after 5 a.m. today north of Princeton. 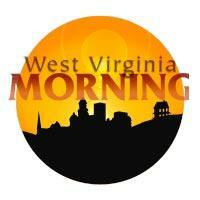 The West Virginia Turnpike saw an increase in Memorial Day weekend traffic compared to the 2013 holiday period. West Virginia Parkways Authority general manager Greg Barr tells the Charleston Daily Mail that toll booths recorded 560,575 transactions between Thursday and Monday. That's up about 1 percent from 555,216 transactions during last year's five-day holiday weekend. Should the state keep tolls on the W.Va. Turnpike after 2019? 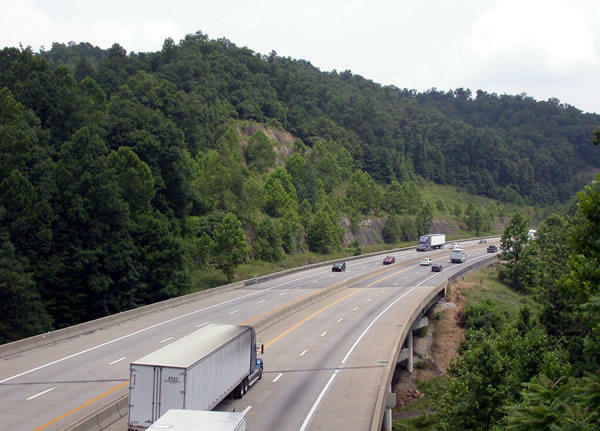 As the state moves closer to paying off its bond debt associated with the West Virginia Turnpike, lawmakers are starting to consider what to do with the roadway. The ideas being discussed in the halls of the Capitol, however, always make their way a few miles down I-77 to the state Parkways Authority’s headquarters. A bill originally introduced during the 2013 Legislative Session is being hashed out by legislators during interim meetings. 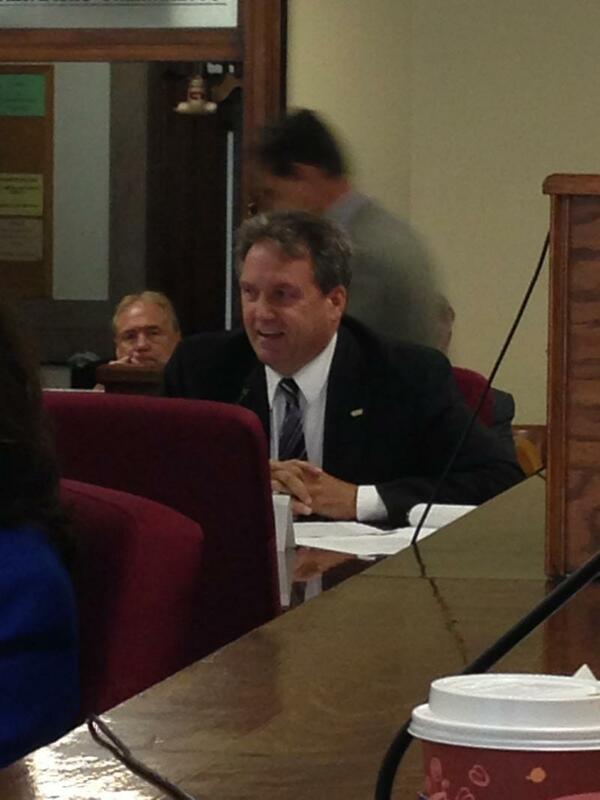 Co-sponsored by Senator Bill Cole of Mercer County, he says it helps diminish the burden on the Turnpike counties. The Governor’s Blue Ribbon Commission on Highways has spent the past year meeting with consultants, engineers and lobbyists as well as touring the state to hear from the public, in the hopes of finding new ways to fund state roads. Commissioners will send their recommendations to Governor Tomblin by the end of the month, claiming to have found more than $1 billion in new income and savings.